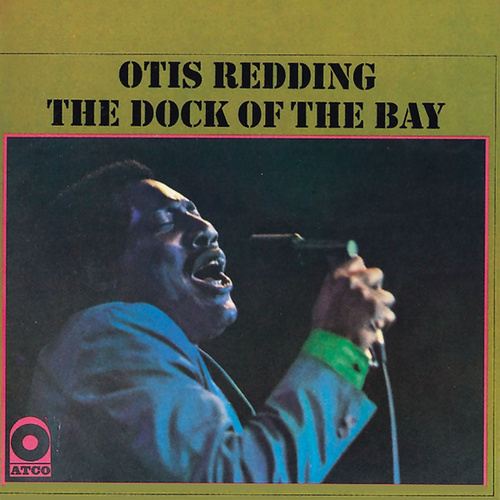 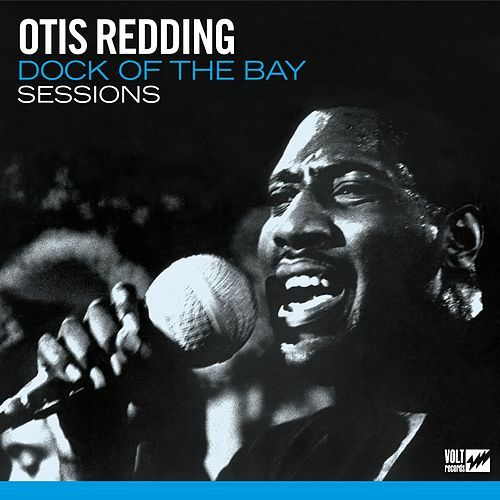 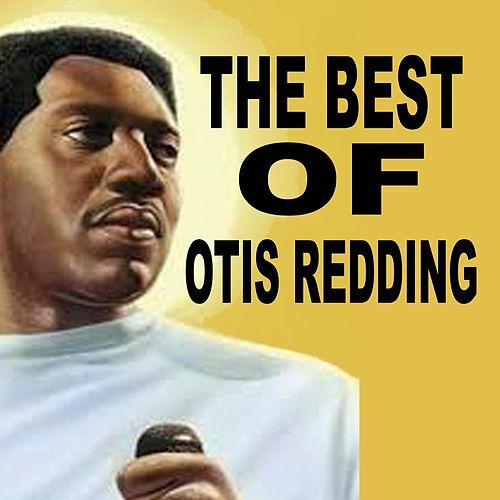 Released shortly after his tragic and untimely death, The Dock of the Bay became one of Otis Redding's highest-selling and best-known albums. 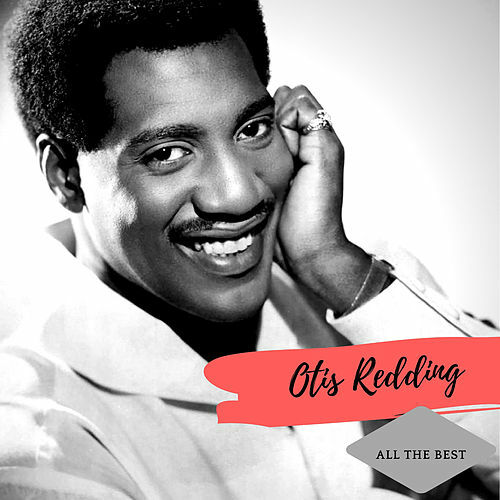 His emotional, soul-drenched vocals shine on every track, supported by gritty instrumentation from choice session players (including Isaac Hayes and Booker T.). 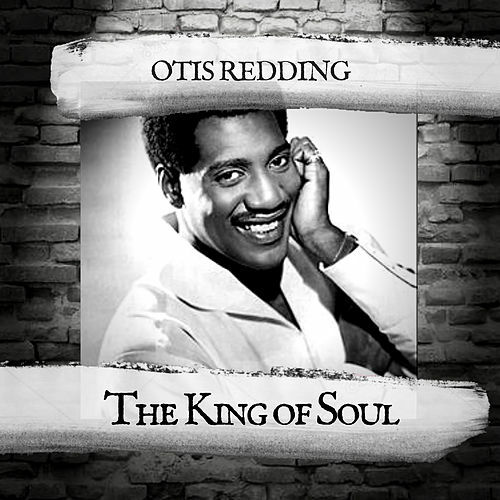 A classic record from a true musical legend.